This weekend I took my first attempt at Bible art journaling. As I mentioned previously, there are all sorts of ways to journal through your Bible. But I’ve been very attracted to artistic lettering and learning how to use this beautiful form of art to highlight Bible passages that speak to me. Just so you know, I don’t consider myself a painter or drawing artist of any kind! 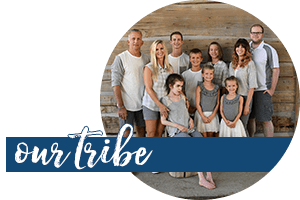 So I started from scratch and here are 6 things I learned about Bible journaling. At least so far. 1. When you don’t know where to start, seek instruction. In the last few weeks, I’ve ordered two books to help me start thinking differently about my own handwriting and provide ideas for creative lettering. After researching and reading many posts, the two books I purchased are Creative Lettering and Beyond: Inspiring tips, techniques, and ideas for hand lettering your way to beautiful works of art (Creative…and Beyond) and The Art of Whimsical Lettering . These books are a little on the pricey side, in my opinion; however, they are very helpful for a beginner like me. I also watched a few free Youtube videos on calligraphy and hope to find a few more on artistic lettering, non-calligraphy. 2. If at first you don’t succeed, try, try again. I’ve been practicing lettering in the two books I purchased AND mostly I’ve been doodling on tons of scratch paper. It’s funny how the paper I was using to print out excerpts while I was writing the book have been reused as art scratch paper. I don’t have a ton of time to practice lettering, but whenever I have a few spare moments, I’ve pulled out the lap desk, some scratch paper and worked through the books mentioned above. 3. Journaling Bibles come in a variety of translations, sizes and styles. If you are looking for a King James Version journaling Bible, then this Bible would be the perfect one. While I grew up reading the KJV and am very familiar with reading old English, I prefer the English Standard Version and they have been out of stock everywhere. The single margin style are available on some websites, but I prefer the wider margin. Another aspect you will want to consider when purchasing a journaling Bible is whether or not the margins have lines. Because I couldn’t really order what I was looking for, I decided to try the Note Taker’s Bible. This Bible is available in various translations and since I knew my daughter would probably be using it more than me, I ordered the version she is most familiar with, the New International Version. This is a great Bible, however the margins were small and while it is called a “note taker’s Bible,” I found it strange that there are no lines for writing. 4. Highlighters are wonderful for their purpose, but watercolor pencils are the bomb. I have always been a highlighter girl when it comes to Bible journaling. Before I ever heard the term “Bible journaling”, I highlighted and scribbled notes in my Bible just like my mom and dad did. But I really love watercolor pencils; they seem to be a perfect medium that I am learning how to use rather quickly. One caution: Don’t confuse watercolor pencils with watercolor “colored” pencils. The tips are completely different and achieve a totally different effect. 5. Sketch in your idea before making it permanent. I learned this way back in elementary art and it carries true through today. I use a light pencil stroke to simply outline my idea into writing. Using an eraser is a marvelous thing too! 6. Meditating on the Scripture before and during your journaling session produces an incredible, lasting impression. The old song “Why Worry When You Can Pray?” entered my thoughts when I read this passage. Peace is a result of prayer! So that’s what I’ve been learning through Bible journaling. My art isn’t perfect, but I’m learning and I’m thrilled with that! 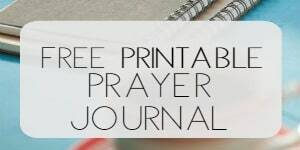 Are you interested in Bible journaling? What would keep you from trying? Post contains affiliate links; site may be compensated if purchase is made. See full disclosure policy. This sounds so interesting…I am struggling with Bible reading but I think this would add just the right touch…also, I’m never sure what to write. I just received my ESV journaling bible this weekend. I am excited and a little nervous, but I think it will help in really meditating on the Word. My bible has lines which I think will help me alot. Happy journaling! Thanks – always open to new ways of marking scripture. 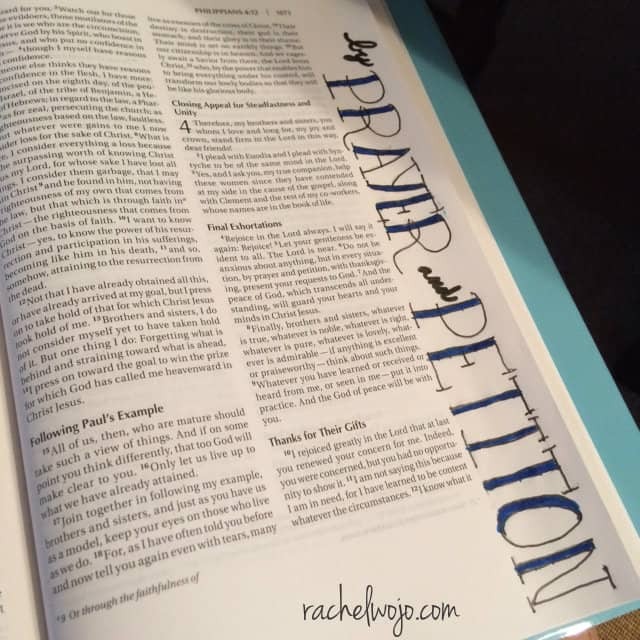 Rachel, thank you for your post on Bible Journaling. This is something I have been wanting to try. The work you did on peace in the margin gets me excited about trying this. I love the Word and meditate. God bless you. Girl- if I can do it, anyone can!! i love the freshness of ur topic today! For my Bible journal I use a regular journal you bye at a store with lines in it. I read a chapter or a bible verse. Then I think about what I read and study it. Then I write in a Bible journal with watercolors pencil and sometimes I use calligraphy. I have been pondering Bible journaling for quite sometime. I just cannot find a Bible that I think I may like. Thanks for the ideas today, I will keep looking. 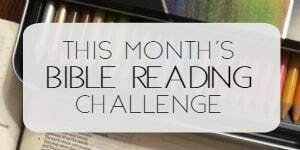 I would like to journal this summer using your Bible reading plan. Would love to see what you wind up doing, Denise! There is also such a thing as calligraphy markers. The tips are sharp angled, and help with the lettering and the filling in. It took a little bit of practice to get the hang of it. But, they are really useful and helpful to make the letters take on a bit of a calligraphy look without actual calligraphy. I think I would like a bible like this. At first, I would not do anything to write in my bible, it almost seemed in my mind wrong to write in my bible. But now, I have written all over my bible with definitions, thoughts, symbols, notes from lessons, etc. 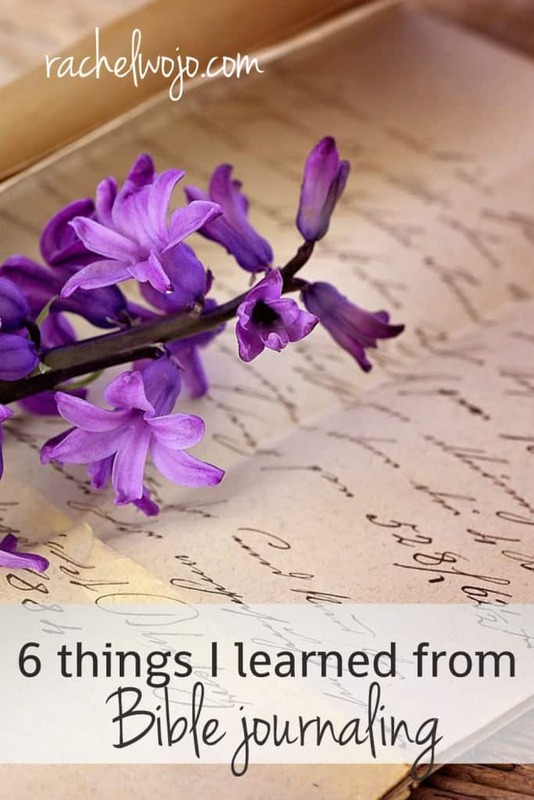 I look back and remember the lessons Jesus was teaching me at that time in my life. I can add extra thoughts, and can see how Jesus carried me and spoke to me. I will have to consider a bible like this, I like that you covered this topic Rachel. Thank you! I’ve been journaling in my bible since January of this year and I am surprised at how much more I retain from taking the extra time to create something beautiful in it. Although I try to walk the path these lessons have taught, it has always been hard to remeber details. Bible journaling has made that easier for me.